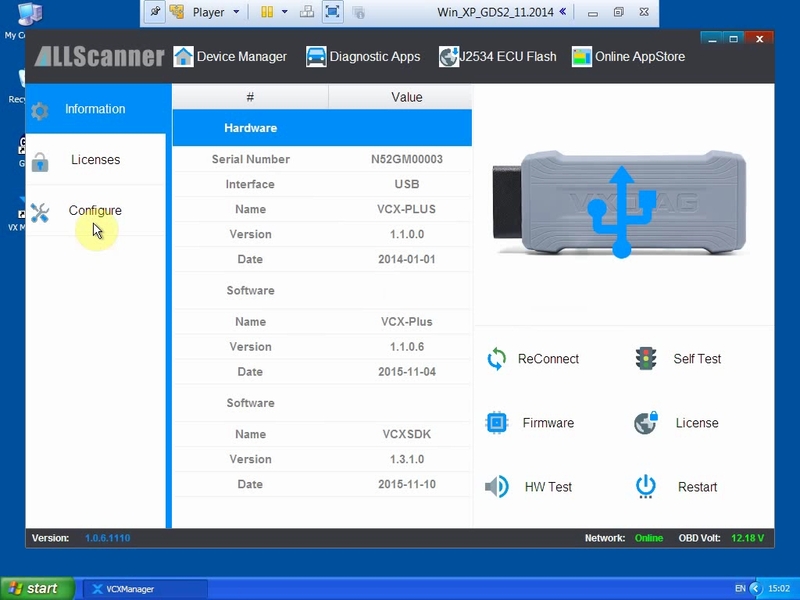 There are many GM GDS software version on internet,and for the different version need to use compatible interface,the installation methods are different,so here collection of GM GDS2 installation guide here. 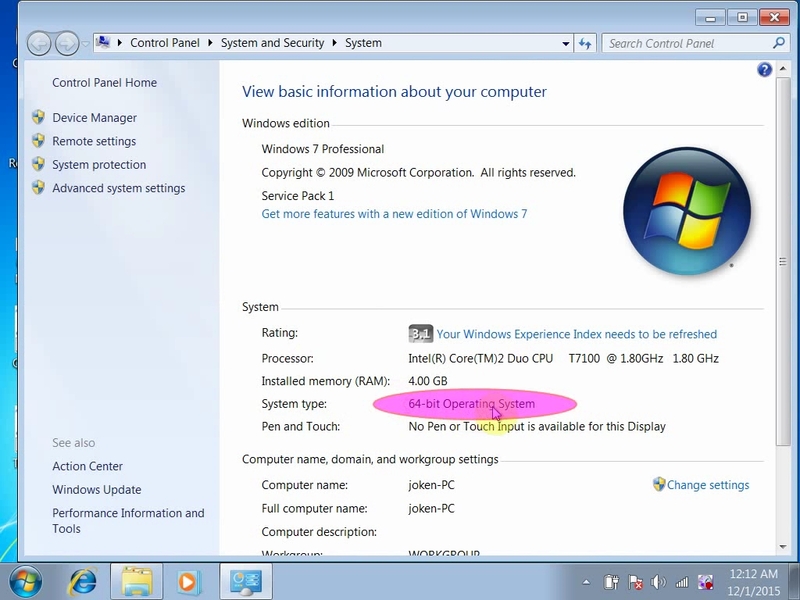 A minimum of 2 GB of RAM is required to run GDS 2. 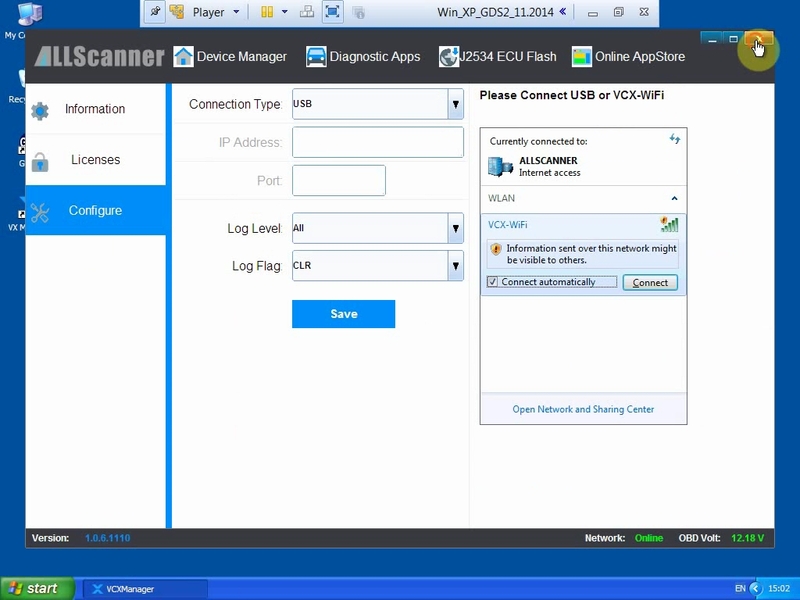 Download and installation time is dependent upon the internet bandwidth available during the download process. 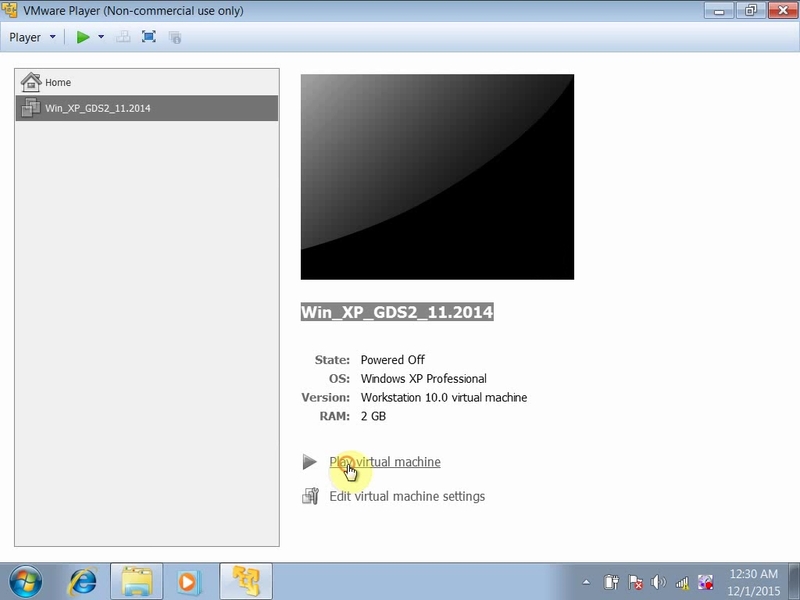 The GDS 2 application needs to be loaded on each shop PC individually. 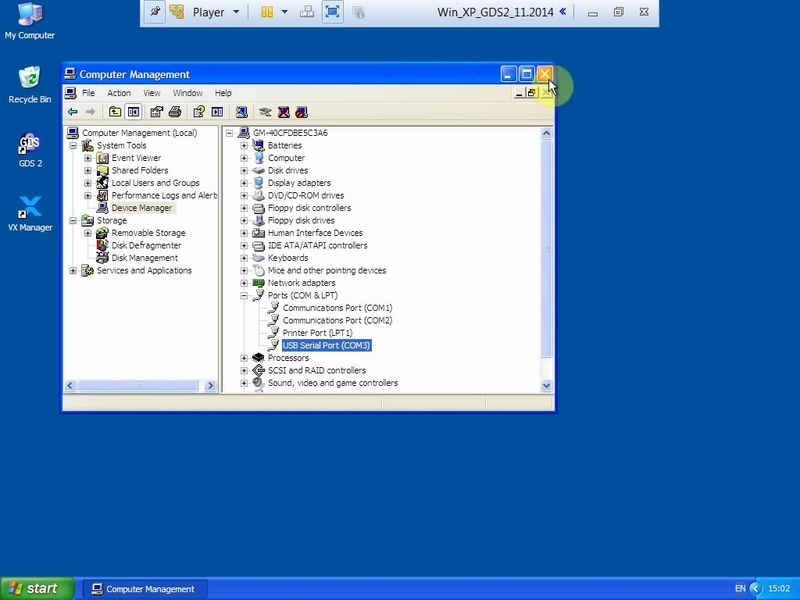 Once the initial application installation is complete, GDS 2 will run in either a standalone mode when launched from the PC desktop icon or from TIS2Web. 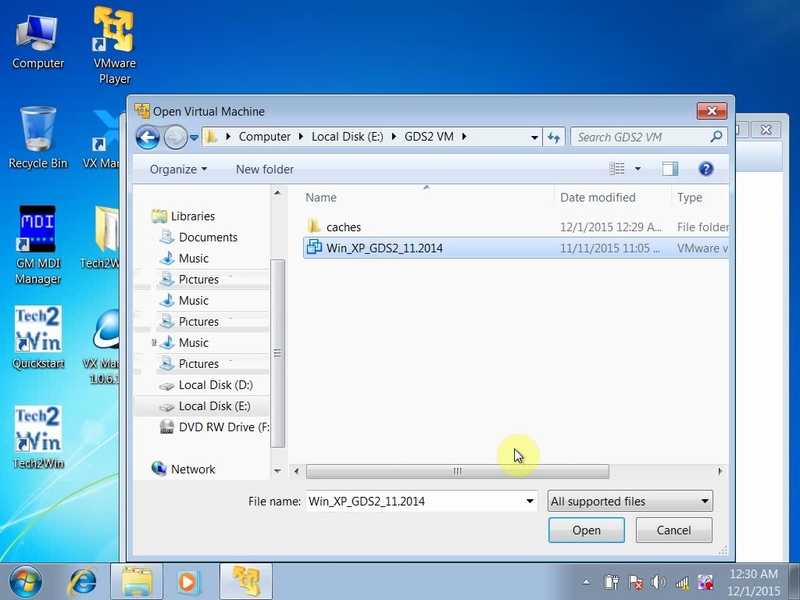 Before installation,you can download the GM GDS2 Software Here. 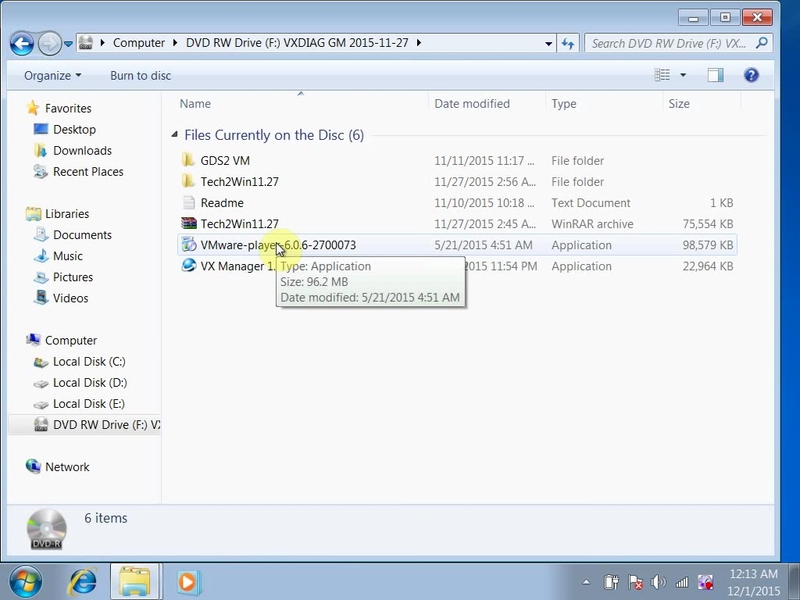 1)Open DVD, click “VMware player” to finish VMware Player setup. 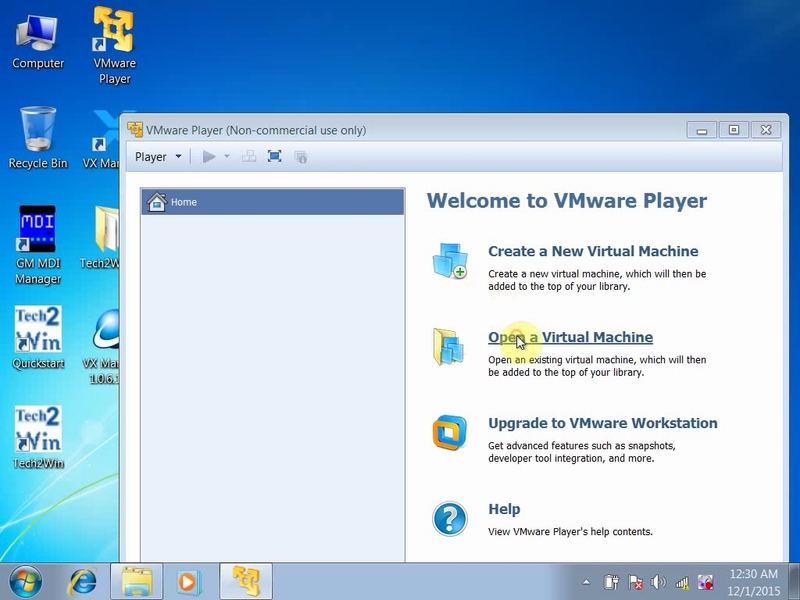 3) Go to the desktop, open “VMware Player”. 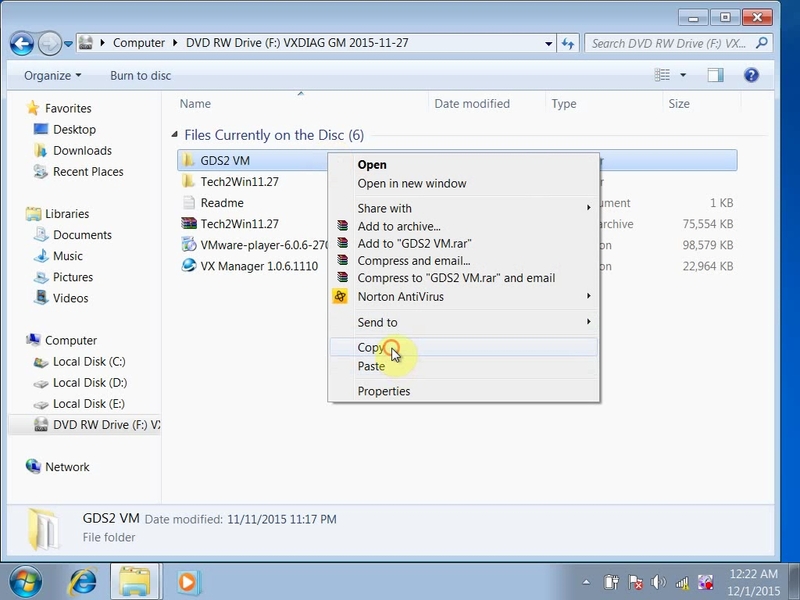 8) Open “GDS2” on the desktop. 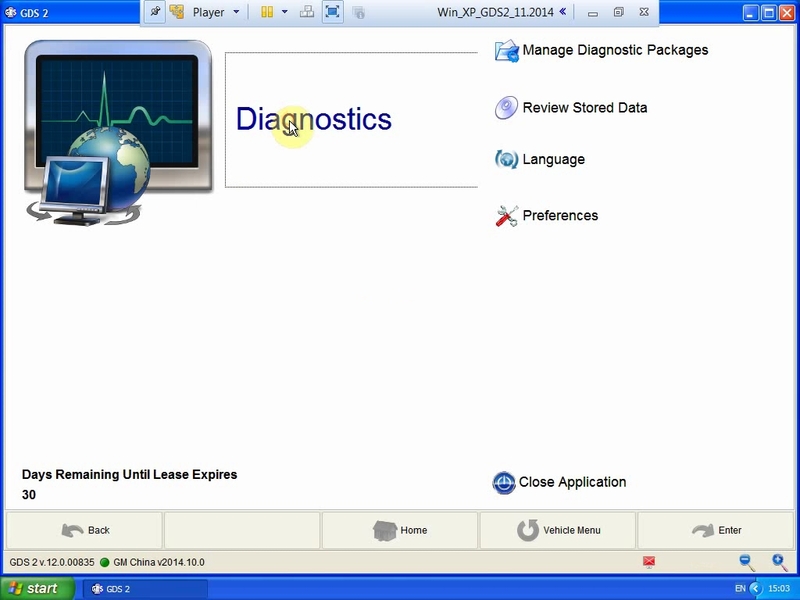 Click “Diagnostic”. 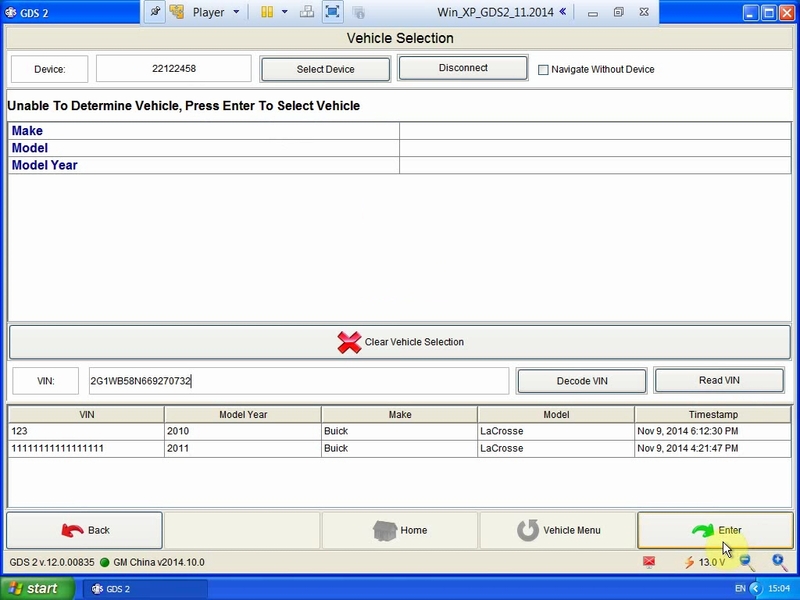 You now can use GDS software diagnostic your GM vehicle.